Hollywood has been trying to encapsulate just how enormous the Sahara Desert is for years, whether it’s in action movies or romance movies. They’ve never managed to do the site justice though, as it really does have to be believed. 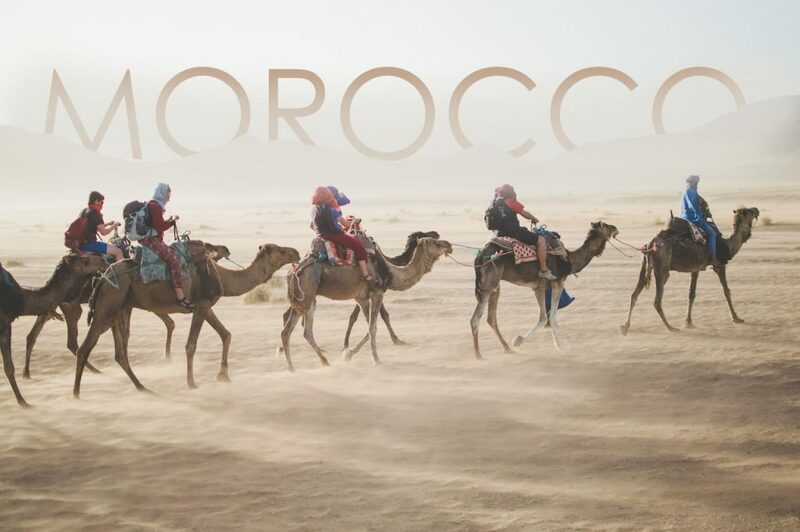 Whether you’re in Morocco on vacation or you’re looking to learn some more about one of the most interesting deserts in the world, here’s some information that you may find interesting about Moroccan desert. All in all, the Sahara Desert comes in at around 3.63 million square miles/9.4 million square kilometres. The desert runs all the way from the Red Sea to the Mediterranean Sea and the Atlantic Ocean, stretching into central and western Africa. The impressive area of the desert means it reaches Morocco, Egypt, Algeria, Chad, Mali, Libya, Niger, Mauritania, Tunisia, Western Sahara, and Sudan. From a geographical perspective, the Sahara Desert is at least three million years old, but it wasn’t settled until 9500 BC. It was in the Neolithic Period that Nubians, in what we now call Central Sudan, lived off the fertile ground that once stood where only sand exists now. The next to settle were the Egyptians, who did so around Nile Valley. They survived until the desert became the dry area we know it as today in 3400BC. Evidence suggests that the Berbers have lived in the desert since before the 7th century, which would make the culture one of the oldest Saharan cultures there is. They remained in the desert even as the Greeks, Phoenicians, Romans, Spanish, and French moved on. The Berber and Tuareg nomads are still living in the desert today. 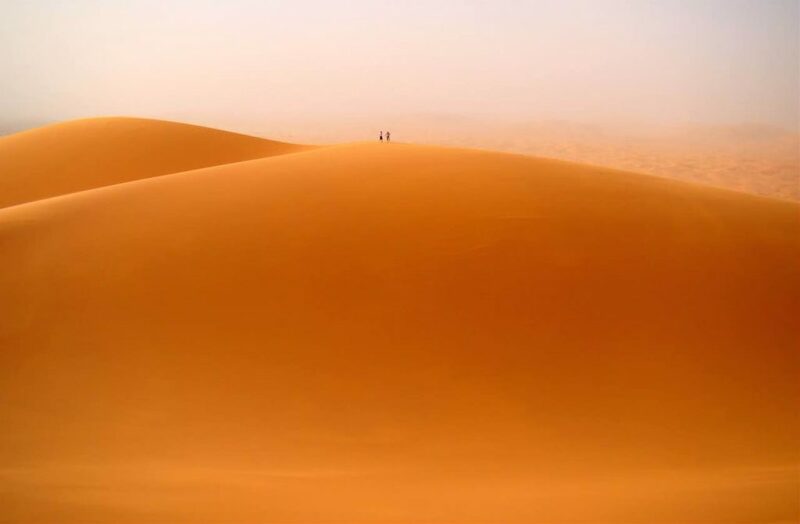 Humans occupy around two-thirds of the Sahara Desert. That there is no real urbanisation in the desert means areas are open to animals and plants. The domesticated animals in the desert are goats and camels. The nomads use them respectively for food and transportation. Insects are hardy species like the deathstalker scorpion that are able to live in the desert with minimal food and water. Horned vipers, sand vipers, monitor lizards, and skinks are some of the oldest species known to live in the Sahara. Dinosaur fossils have been discovered in the Sahara Desert, with the phoenix pterosaur being the latest discovery. The pterosaur, which is also known as the pterodactyl, lived around 95 million years ago. The bones are known as the Phoenix because of how they rose from the sand almost like the mythical bird of fire rising from the ashes. Scientists have analysed the fossil and deduced the wingspan of the pterosaur was at least 19.7 feet. 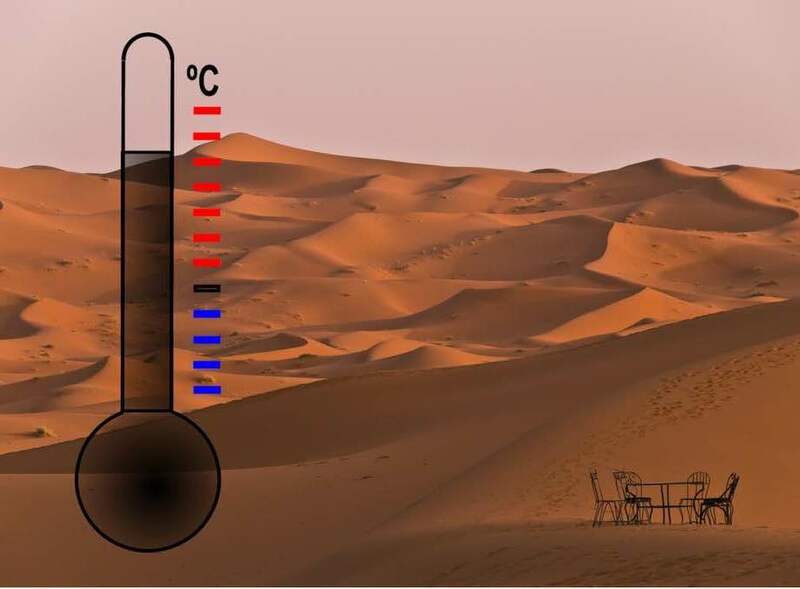 It’s impossible to talk about the natives of the Sahara Desert without talking about the climate. 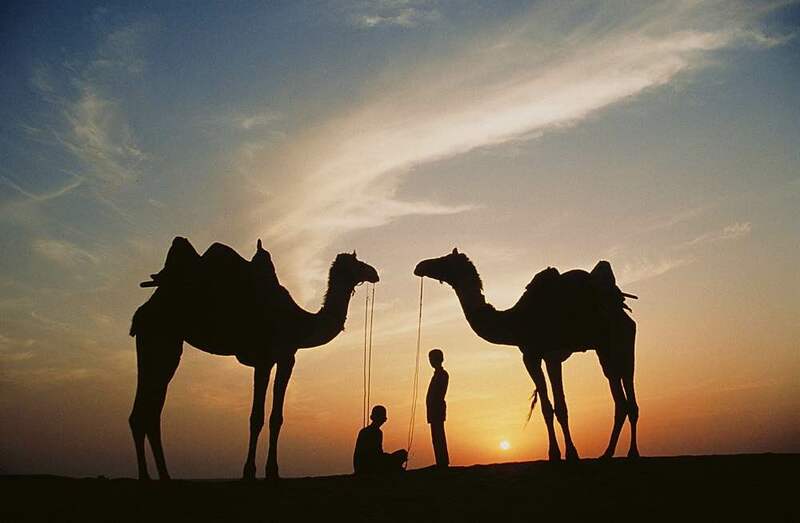 The land of the desert is dry and arid, making it a harsh place to live. Geological research shows that there were periods of wet and dry in the history of the desert. There is even evidence to suggest a glacial period. Between 8000BC and 6000BC ice sheets were melted by hot rain. The rains became less frequent and, over time, the desert that we know today was formed. Tourists in Morocco can expect temperatures to range from 10 to 40 degrees Celsius. Temperature decrease during winter; the nights become colder while the days become more endurable. It takes acclimation and the right clothing to make it through the extreme heat of summer. The area is milder during the spring and fall, but you will still need sunscreen at the very least. There aren’t many plants able to survive the temperatures of the Sahara, but the monsoon season helps to keep grasses, shrubs, and trees alive. The plants are of the halophytes and xerophytes designation, which means that they require salt-rich soil and not much water. The African peyote cactus is one of the hardiest plants in the desert. The rainy season lasts between November and March, and there is the chance for monsoons. Sandstorms appear most frequently between March and April. The sandstorms are what eats away at rock formations and create sand dunes.